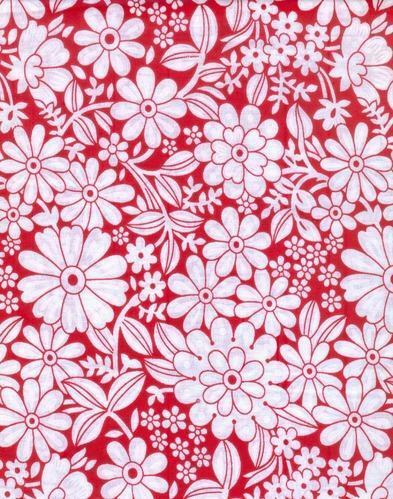 Prominent & Leading Manufacturer from Mumbai, we offer print fabrics, sleepwear fabrics, batik prints, cotton prints fabric, apparel fabrics and floral cotton prints fabric. 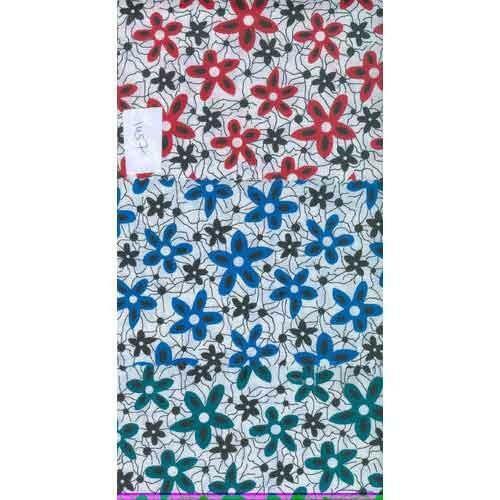 We endeavor hard to meet our clients' expectation by manufacturing and supplying top quality Apparel Fabrics. 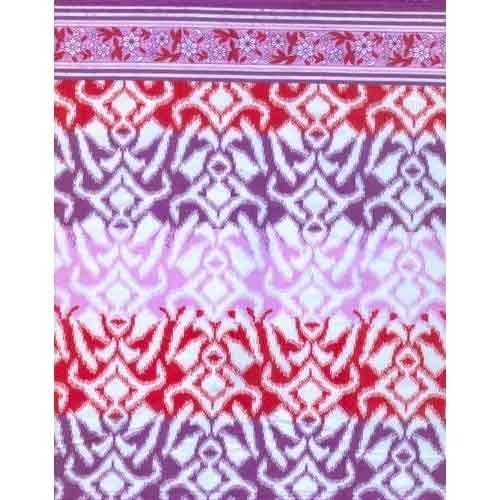 Use for making girls’ apparel, the offeredapparel fabrics are weaved under the direction of quality controllers by utilizingsupreme quality threads and other related material. 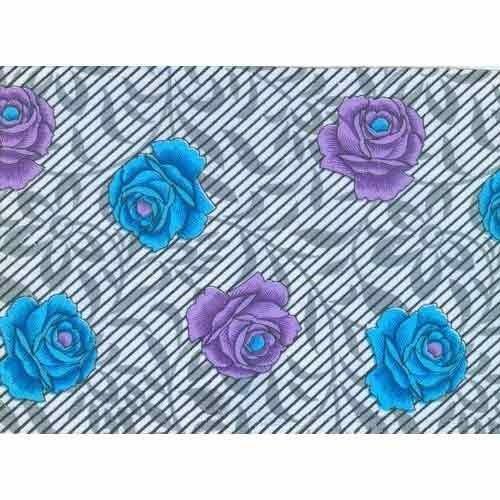 These apparel fabricsare available in diverse attractive colors, designs and is widely applauded and preferred by our customers across the country. 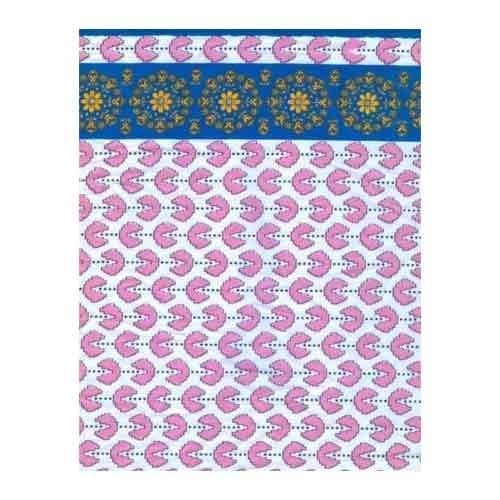 Along with that, we are providing these apparel fabrics at reasonable price and can also be modified as per the numerous specifications of our customers. 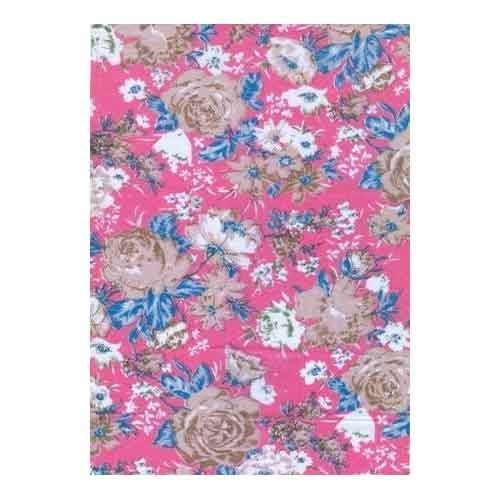 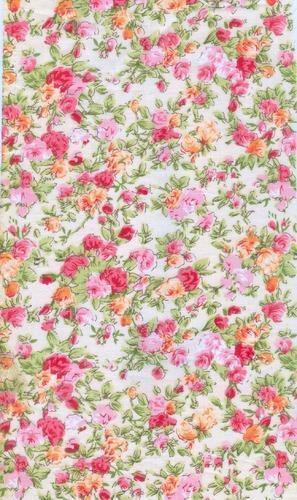 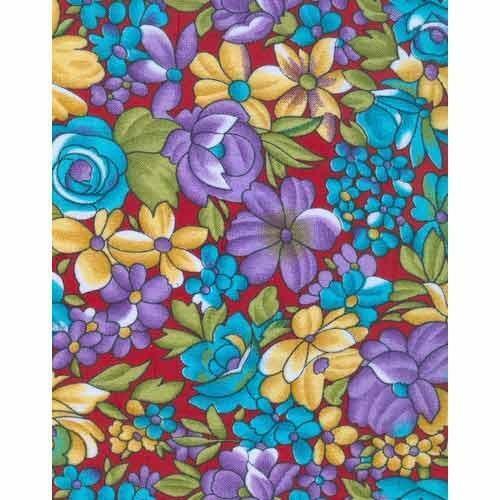 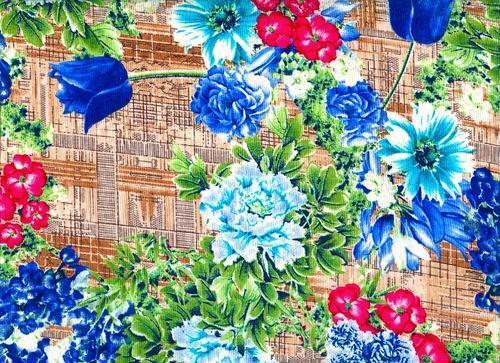 We are one of the most reputed and famous manufacturer and supplier, offering quality approved range of FloralCotton Prints. 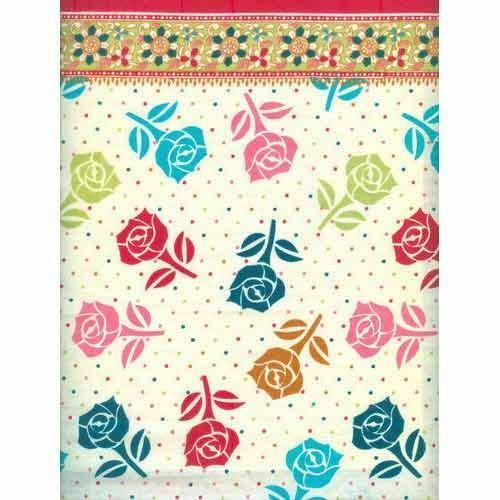 Our offered cotton print fabricisweaved by using premium quality threads and latest machines. 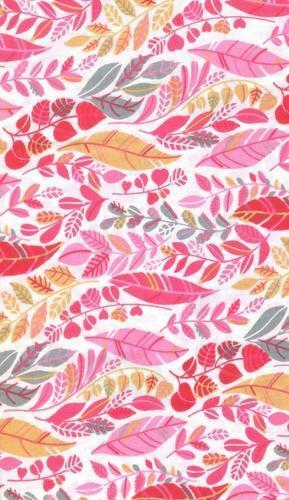 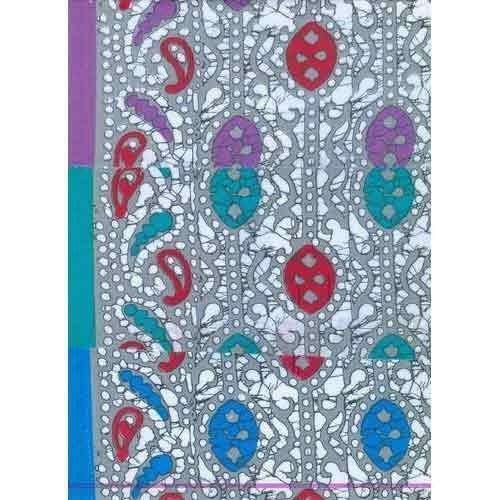 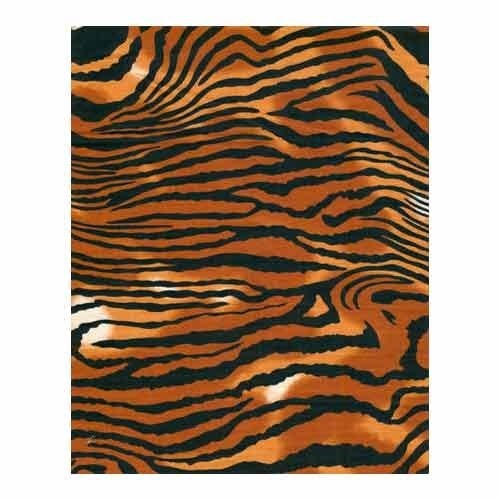 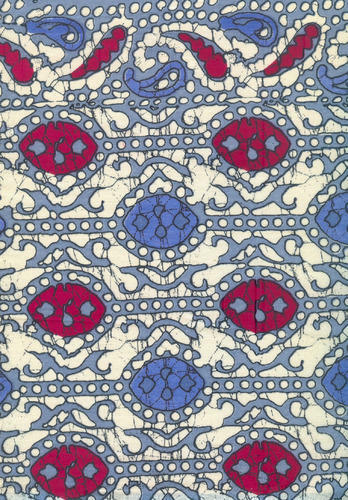 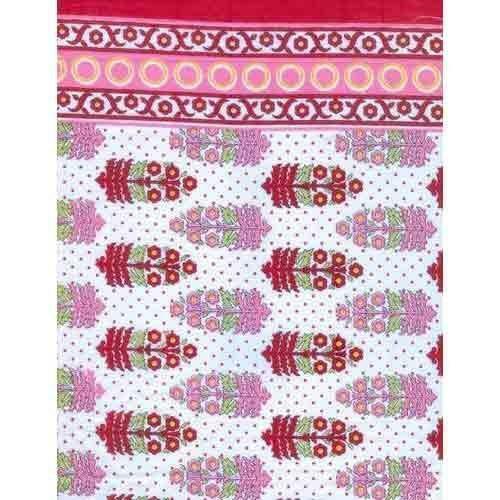 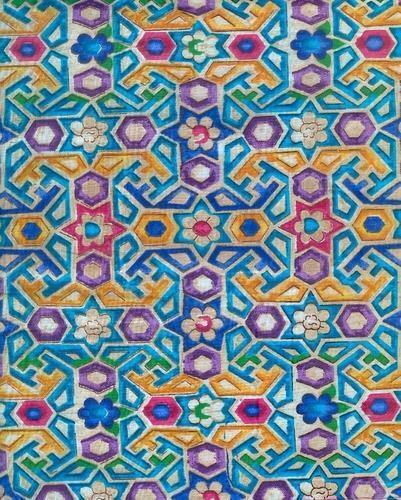 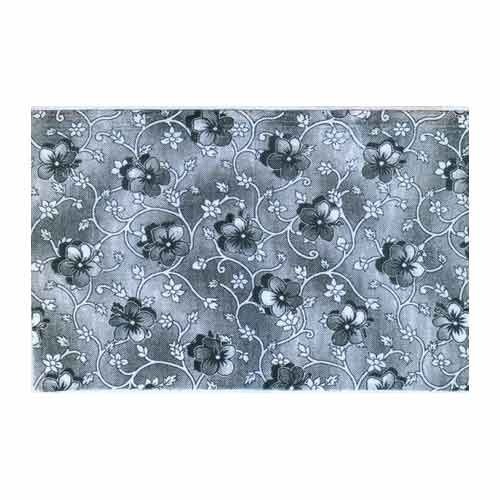 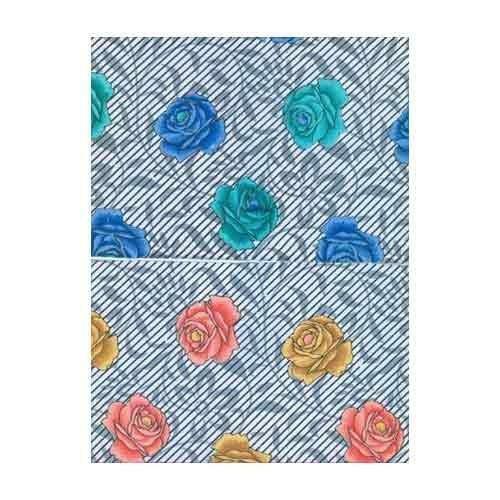 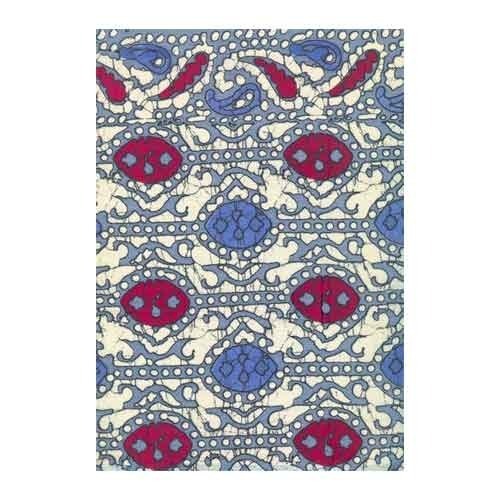 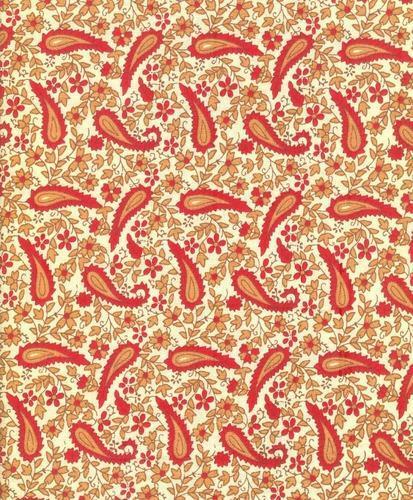 This cotton print fabric is accessible with us in a large variety of eye catchy colors and prints.The offeredcotton print fabricisweaved in order to meet the latest fashion trends. 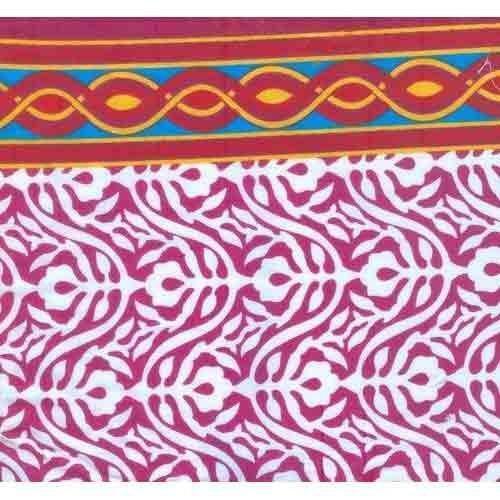 Designed as per the quality standards, we offer this cotton print fabric to our customers in customized specifications at nominal rates.